There are so many things to do in Bruges: the culture, the gourmet food, the shopping ... If you are looking for a comfortable hotel in Bruges, book one or several nights at Hotel Navarra. 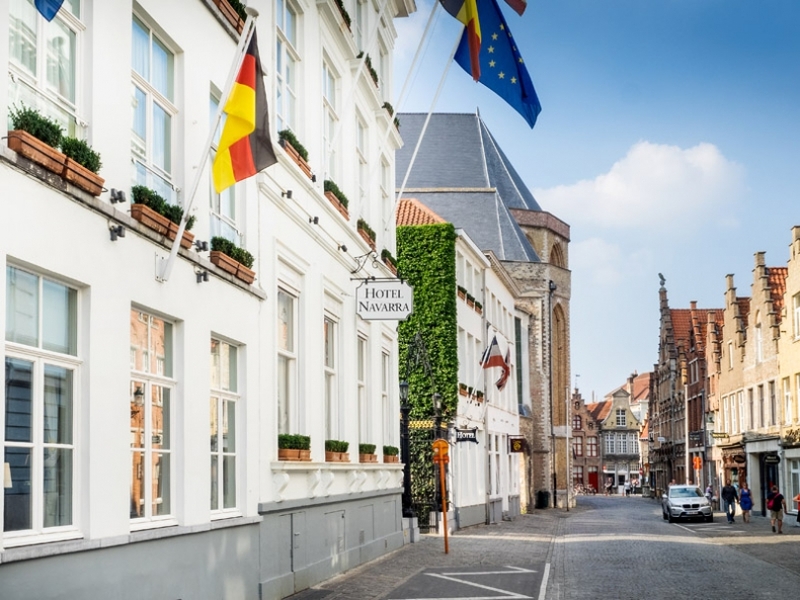 Enjoy our various hotel facilities right in the heart of Bruges with the city’s places of interest, museums and shops just around the corner ... If you are staying in Bruges, visit Hotel Navarra and mix culture and leisure in a welcoming, authentic and stylish setting. 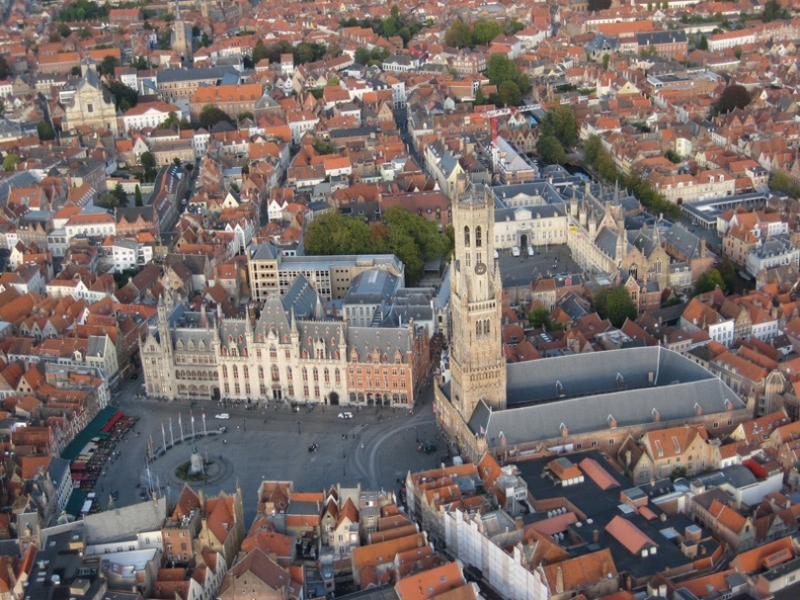 Do you like staying at a hotel in Bruges that is at walking distance of the main places of interest? Bruges’ old, magnificent city centre is absolutely stunning. Thanks to Hotel Navarra’s central location, you will get to Bruges’ market square, Belfry Tower and Groeninge museum in no time. 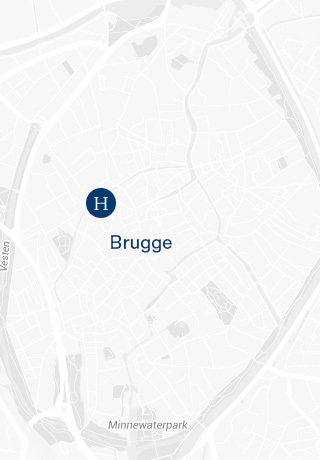 If you like visiting some places of interest, doing some shopping, taking in a museum and having a bit of a break every now and then, spend your city break at our hotel in Bruges, at an excellent location in the centre of the city. Book a comfortable meeting room at Hotel Navarra, situated in the centre of Bruges. 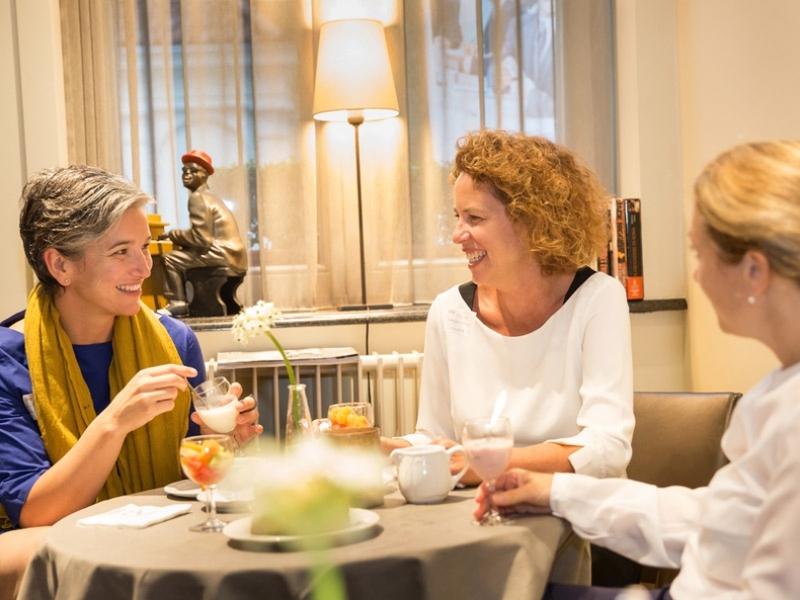 The attractive, authentic setting of the meeting rooms is equipped with up-to-date meeting facilities to ensure every business meeting at our hotel in Bruges is a success. The city also has many places of interest worth visiting. Perhaps you would like to take a stroll to the Beguinage during your meeting break? Or you could just take a dip in the hotel's indoor pool? Hotel Navarra Bruges is the perfect choice for a business city break, thanks to its excellent location and wide range of hotel facilities. Visiting museums, discovering places of interest and shopping can be quite tiring after a while, but there is no better way to unwind than in the blissful (heated) indoor swimming pool or relaxing sauna of our hotel in Bruges. Perhaps you prefer a drink at our comfortable hotel bar or in our garden ... 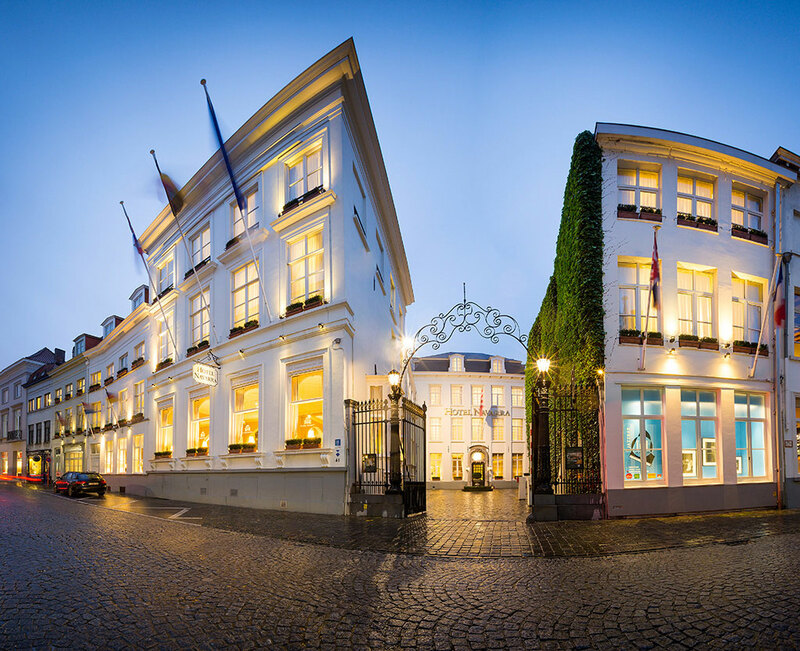 If you are staying in Bruges, choose Hotel Navarra. As our guest, you will enjoy all our magnificent hotel facilities free of charge. So if you are looking for a hotel in the centre of Bruges that lets you escape the hustle and bustle of the city every now and then, Hotel Navarra is the place for you. Staying at our hotel in Bruges offers many options. As an absolutely charming, listed historic monument, Hotel Navarra Bruges is quite different from all the rest. The city’s places of interest are at walking distance. 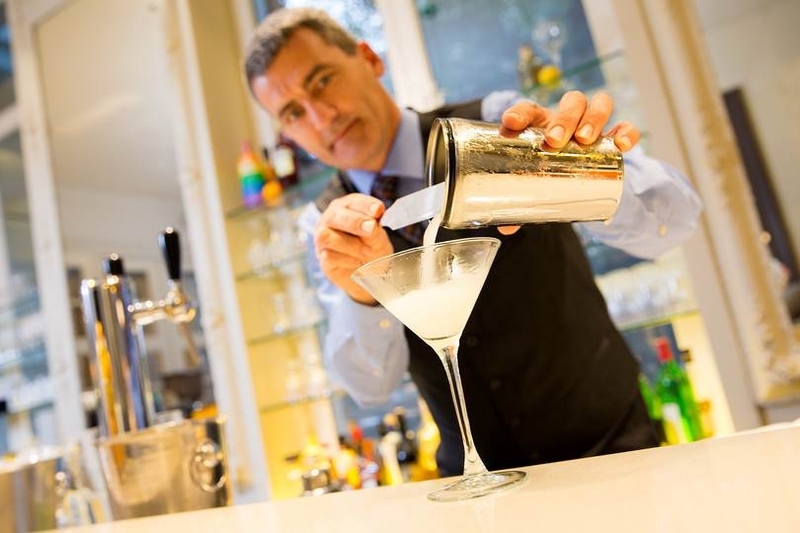 Our hotel in Bruges offers many hotel facilities and our team is always ready to assist you. In other words, Hotel Navarra has all it takes to make your stay in Bruges an unforgettable experience.